Thai Aubergine stuffed with Green Chutney from Jagruti. 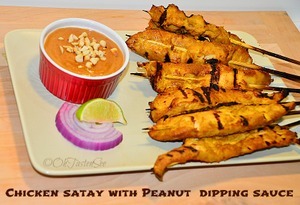 Chicken Satay with Peanut dipping sauce from Denny. 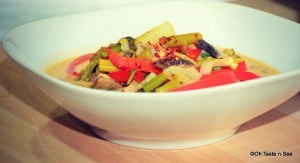 Thai Vegetable Stew from Denny. 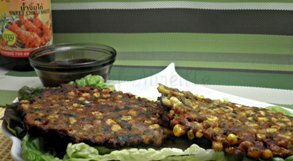 Thai Corn Fritters from Chef Mireille. Thai Green Mango Salad - Som Tum Ma Muang from Nayna. Thai Raw Papaya Salad-Som Tam from Nayna. 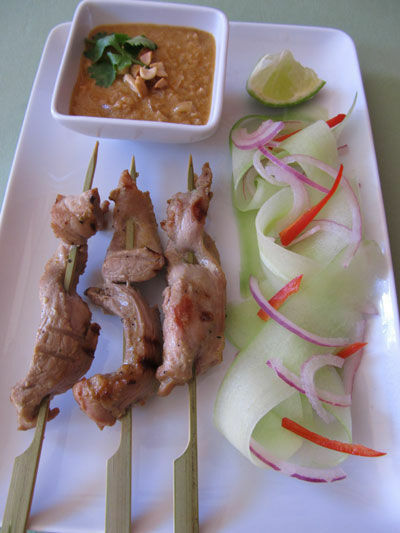 Thai Pork Satay from Lena. 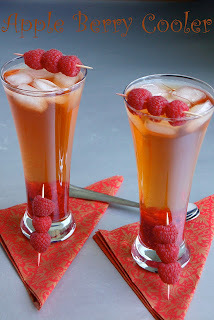 Tropical Fruits with Ginger Lemon Grass Syrup. wow this is a good round up. 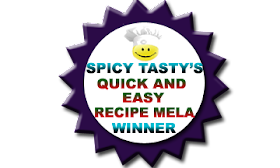 One place to find some Thai recipes. wow!! looks adorable esp. 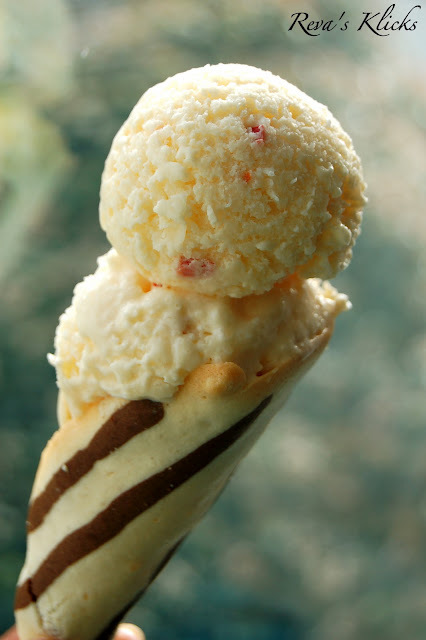 i like cone ice cream... thank u to follow me!! Excellent round up. Thanks for posting. 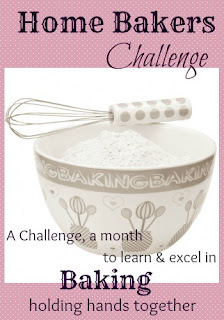 Thanks for the round-up please can you include the entries I sent in for this event. 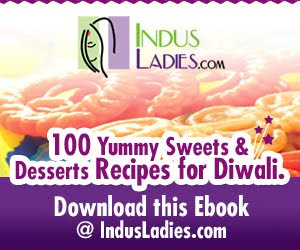 Wonderful round-up.. An encyclopaedia of Thai recipes.